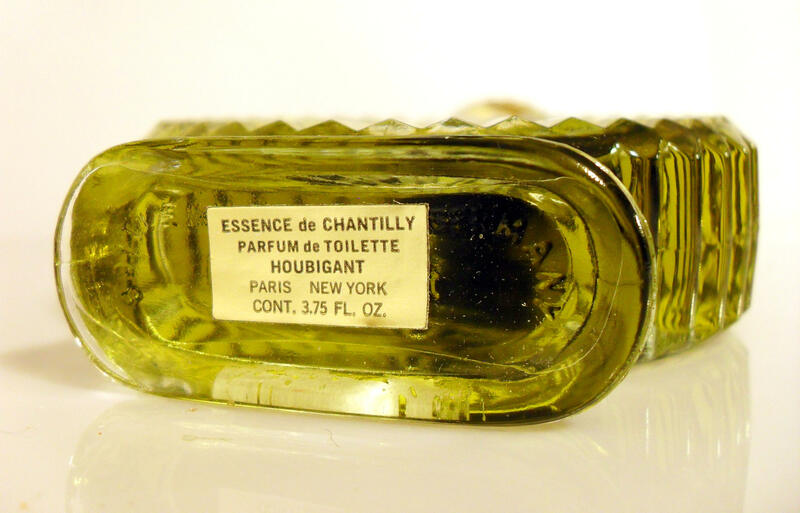 Vintage 1960s Chantilly by Houbigant 3.75 oz Parfum de Toilette Splash Factice Dummy Bottle PERFUME. The bottle is full of colored water - NOT perfume. Bottle stands 5.25" tall x 3.5" diameter. The base is molded with "Bottle Made in Germany." There are no chips or cracks to the bottle. Please see the 1969 newspaper ad for reference of age. 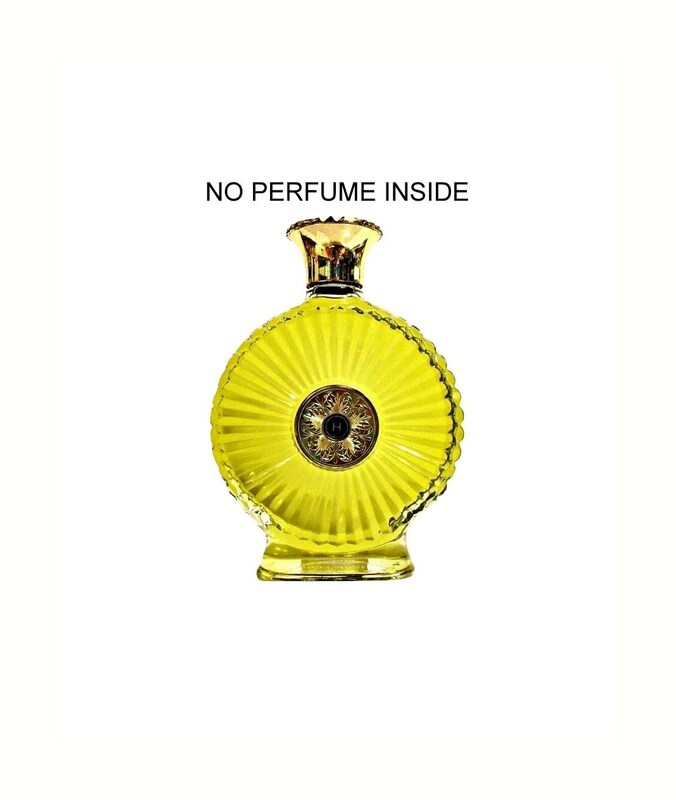 A factice is an advertising store display bottle that is lent to a perfume vendor (department stores) by the perfume house and are not meant for retail sale. 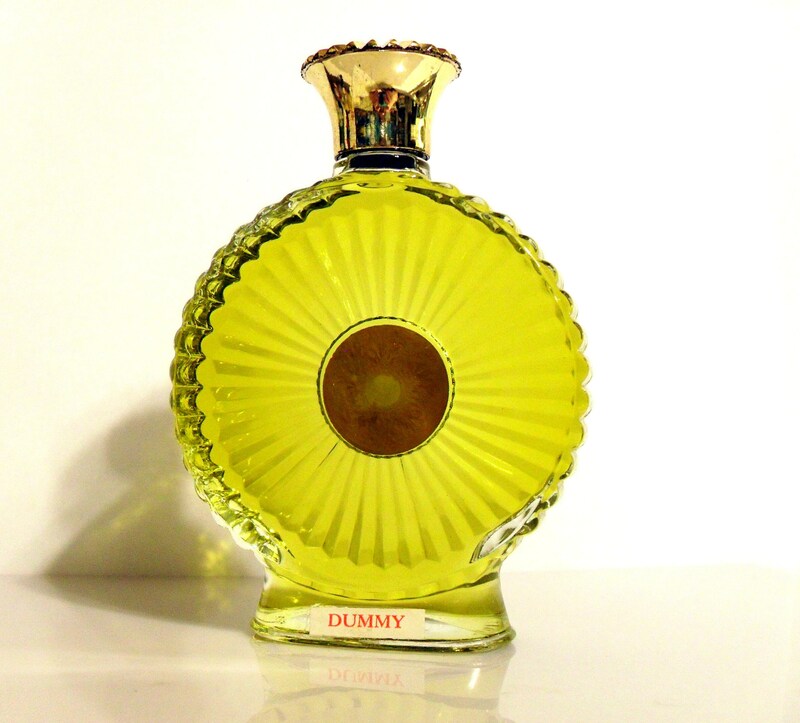 The bottles are exact replicas of the normal perfume bottles. Because these bottles are on loan, they are usually returned back to the perfume house and not sold publicly. 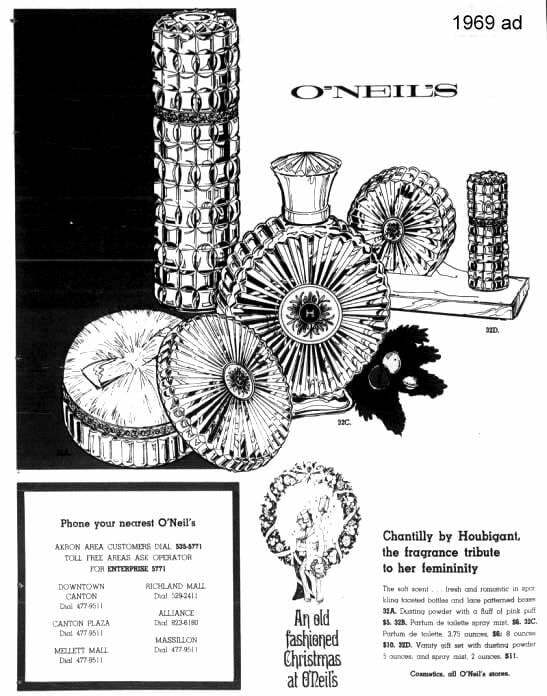 In the early days of factices, these might be filled with perfume, but as time went on, manufacturers began to use colored water, a type of colored antifreeze, a mixture of rubbing alcohol or formaldehyde, or glycogen is used in most examples. The colored water examples sometimes have some sort of sediment or flaky particles floating around in the liquid, this is most likely caused by bacteria or mold growing in the water, this bottle may have something floating inside. I would like to mention that factices came in many sizes, from smaller versions of their retail examples to identical sizes, all the way up to much larger than life examples. These larger bottles are known as giant factices. 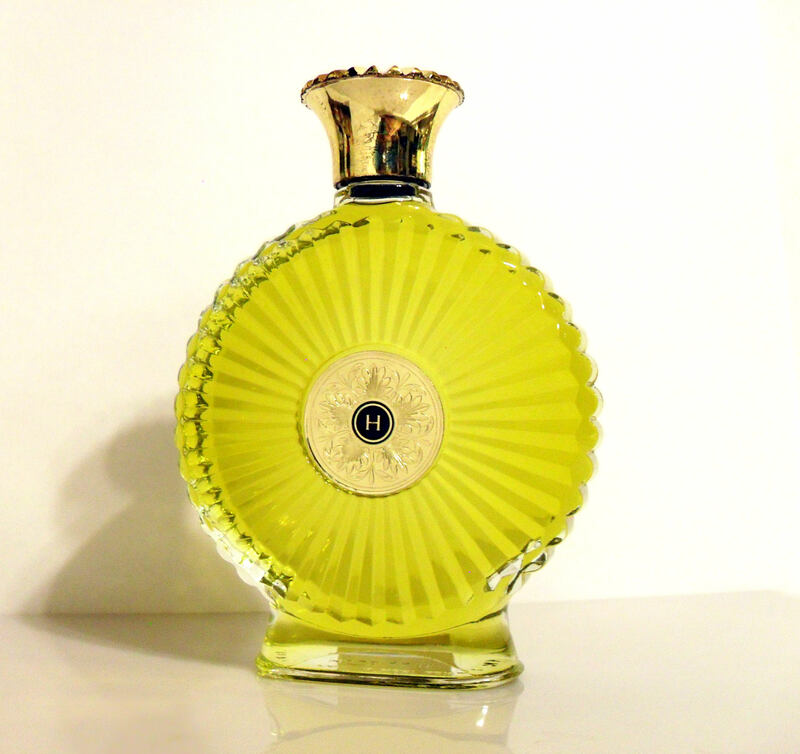 This bottle is the normal size which would be purchased by a customer and not a giant size. 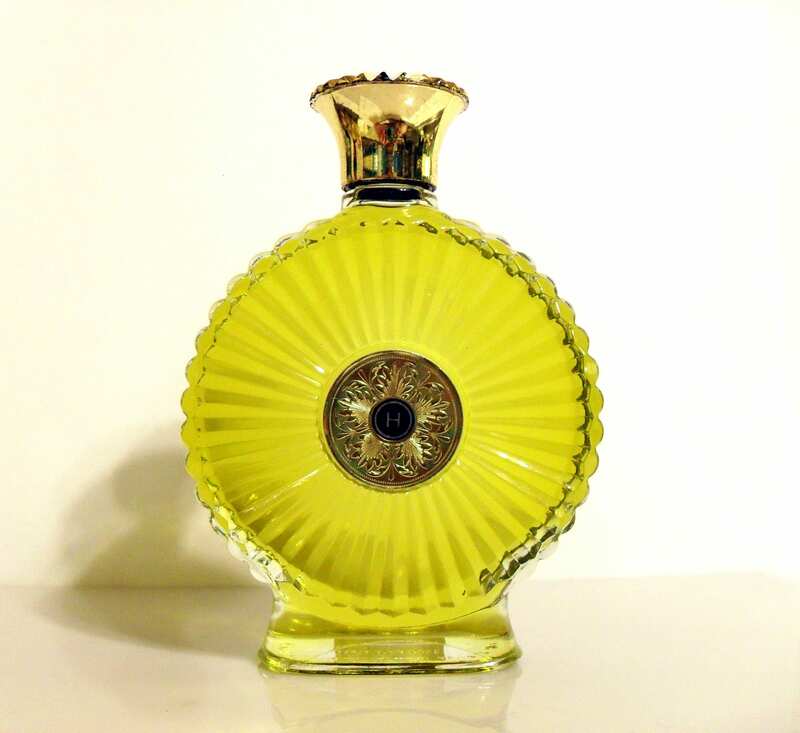 Factices make perfect display items on your vanity table as opposed to displaying your actual perfume bottles, because fragrance can be destroyed by heat and strong lights. By using factice versions of your favorite bottles, you can safely store away your actual perfume, and use the factice bottles as your display pieces. They look really nice grouped together on a fancy tray.